Janitors USA is a locally owned and operated business committed to meeting all of your commercial cleaning needs. Understanding that first impressions are a high priority, your facility deserves a team that prides itself on such. 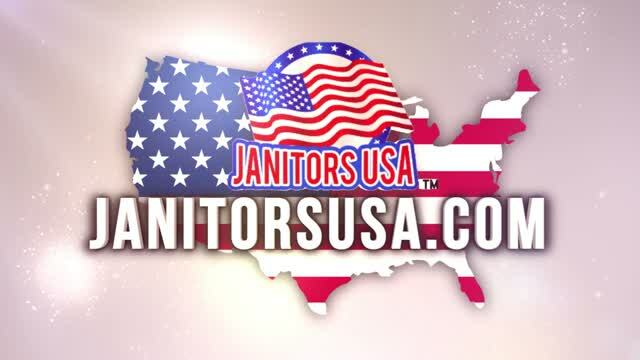 Let Janitors USA tackle the dirt while you focus on your bottom line. The mission of Janitors USA is to supply quality cleaning services at an affordable price. The vision of Janitors USA is to provide a sustainable, synergistic model of doing business which leads to becoming the leader in commercial cleaning companies. 1) integrity when thinking and doing business. 2) transparency in all processes. 3) diversity in the workplace. 4) accountability for one’s actions. 5) and impact in all transactions.